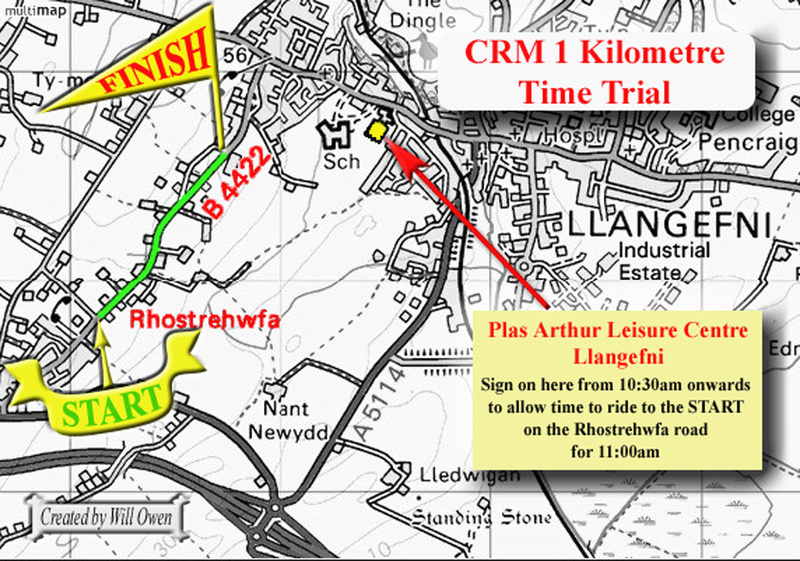 Organised by Clwb Rasio Mona, this is usually the season opener for most cyclist who like to compete in the local time trials. A map of the time trial can be seen here. The pictures are'nt ready yet, but here's one of Owain Llyr James for now. There is no search facility available for this gallery. Clwb Rasio Mona, Rhostrehwfa 1kM TT results can be seen here.